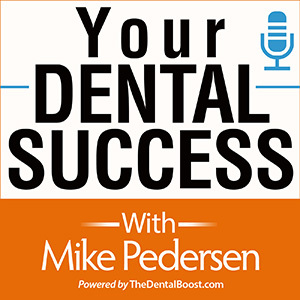 Today’s guest is a repeat guest Dr David Eshom a prominent cosmetic dentist in San Diego. 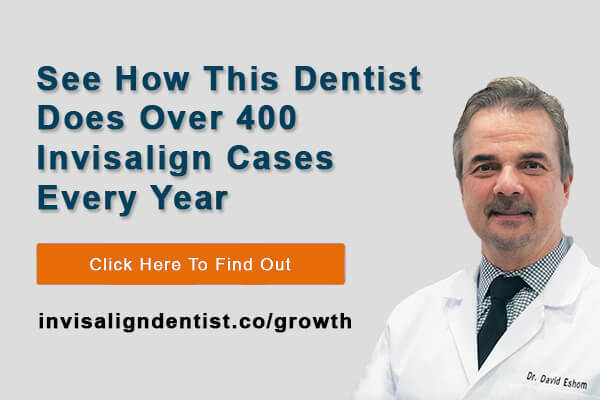 The top Invisalign provider and 100% fee-for-service practice discusses how listening to call recordings saved an $18,000 dental veneer case. Today we talk about how important it is to record your calls, and how it can quickly add additional revenue to your practice. 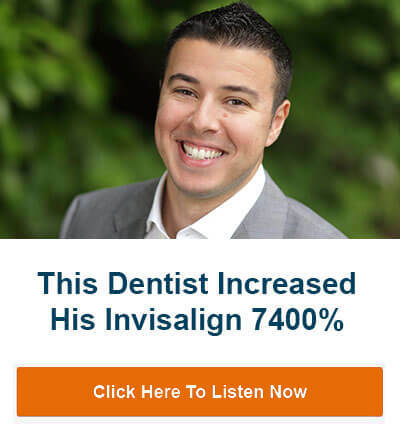 Also, discussing how all dentists are in sales, and to treat each call that way. Getting warm prospects in your schedule as soon as you can. Educating the person during consult. Give them enough information to make an informed decision to hire you as their dentist.